Amazingly easy read and, while the "story" is a bit cheesy, incredibly useful insight. I've passed this along to others in my company that I think could benefit from the advice, and I gave a copy to my sister as part of her graduation present. 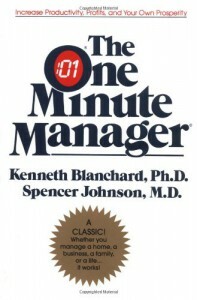 Especially recommended for anyone who is just starting out in business.